Buying a new home is a big decision and is influenced by so many different factors. At least 34% of those who bought new homes wanted to not have to deal with renovations or any plumbing or electricity issues. Others want to live in walkable neighborhoods, prize safety, and community. And though home ownership with a yard and white picket fence is certainly the epitome of the American Dream, that dream might be shifting as the population and demographics of the country change. Condominiums are becoming increasingly popular, with a condominium community, easy access to amenities, and good locations almost guaranteed. If you’re thinking about shifting to a condo — or just going straight to condos and skipping the home part of real estate, here’s what you should know. What Makes Condominiums Different From Apartments? Though in a physical sense, condos and apartments look similar and the price differential often isn’t that great, the real difference lies in ownership. Tenants rent from an individual or business, whereas condo units are fully owned by the individuals and simply managed by a condo association, usually in tandem with a property management group. If you rent a condo, the owner of the condo is your landlord, not the association or property management group. You may be responsible for upkeep of a condo, unlike with an apartment, but the monthly cost will stay fixed year in, year out, which does not usually happen with apartment rental prices, which can fluctuate (unless you’re lucky enough to have a rent-stabilized apartment). You also have greater flexibility in renovating and customizing a condo than an apartment. Luxury condos, especially, may offer uniquely attractive amenities, locations, and designs to attract would-be homeowners into condo living. What are the Advantages of Looking at Condominiums? Certain amenities become more accessible — swimming pools, fitness facilities, and so on, might be possible in a condo community. Buying your own home or renting an apartment makes these amenities more difficult to come by. Similarly, if you’re interested in developing a community and neighborhood where you live, condo communities can certainly provide that. Some condos may have regular social events and shared activity areas like pools, tennis courts, fitness facilities, and social rooms are a great hub for interacting with others who live near you. One may also have a better sense of safety, especially in a gated community, and worry less about their children’s whereabouts. Condos are often built in extremely desirable locations, but also often go for a lower price than a house in the same area. 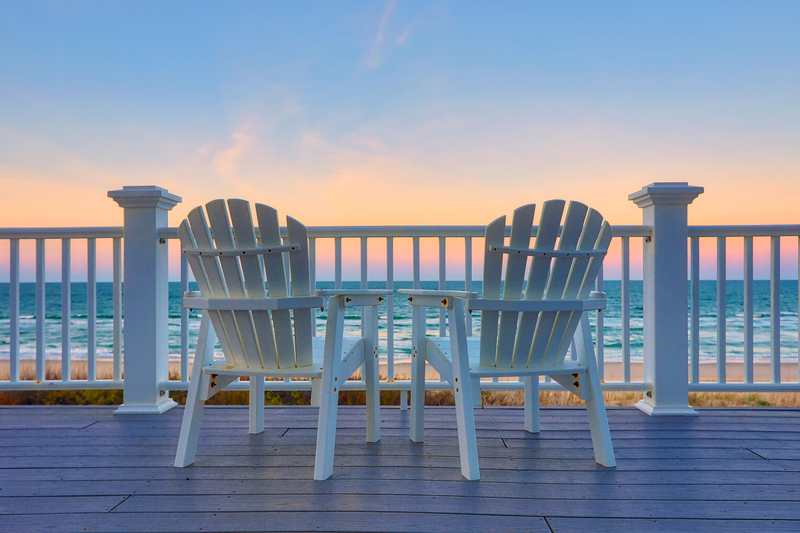 If you’ve always wanted beachfront property, for example, looking at condos can be a good option to consider. You may also be able to acquire tax deductions, thanks to your mortgage payments and build equity, as well as capitalize on your property as a rental property later on down the road. Since you own the condo, these are all options available to you, versus renting an apartment where you have no ownership. What Should I Consider When Viewing Condominiums? Be sure to ask about the homeowners association fees that accompany your monthly payments, so you know upfront how much you’ll owe each month. You should also inquire into management and how financially stable the management is. It’s also worth asking about their reserve funds — that is, how much money the association has set aside to work on repairs. A low reserve fund might indicate bad management. If you’re looking for a community environment, you might also want to ask how many people actually live in the building full-time, versus those who only spend part of their time there. There should also be condo community insurance, which many management companies might look to reduce or drop entirely to save costs. However, that can lower someone’s investment and in a worst case scenario, be a devastating decision. Condos are becoming increasingly popular as the population becomes more transient and looks for less expensive forms of housing. There are tons of advantages to looking into condo living, but like with any big decision, you should know the questions to ask.